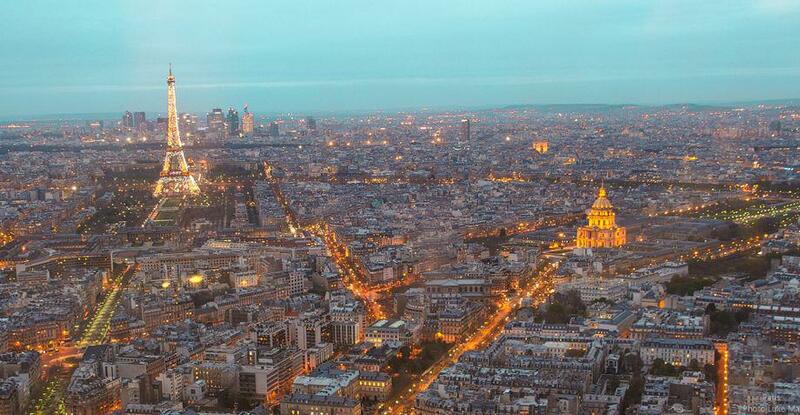 Why Do We Love Paris but Hate Frankfurt? A Swiss Author’s Six Qualities of Beautiful Cities. Our love of order is one reason why people love Paris, says Alain de Botton in his six-point manifesto on how to make an attractive city. In “How to Make an Attractive City,” a new video from the School of Life, London-based Swiss writer Alain de Botton offers a cheeky, thought-provoking, six-point manifesto on the need for making beauty a priority in urban architecture and design. We might be getting better at making things like cars, planes, and phones, he says, but we’re getting worse at building beautiful cities. De Botton, who authored The Architecture of Happiness and is a popular speaker, argues that the idea that beauty is subjective is a half-truth. Maybe we can’t wholly agree on what beauty is, but we all know ugly when we see it. And the world’s cities, plagued with developer-led building and a lack of government oversight and public exigence, are becoming increasingly soulless and unlivable, even as the world’s population becomes more urban. 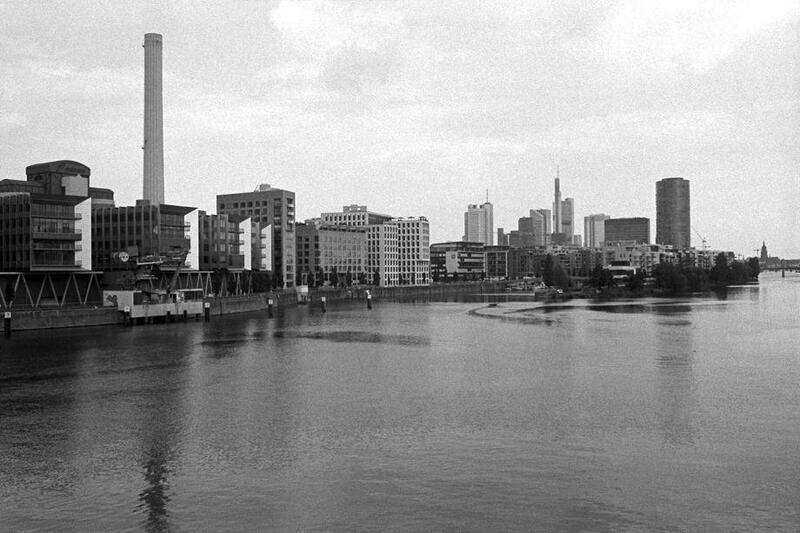 No one’s ever willingly taken a holiday in Frankfurt, Germany, de Botton says. 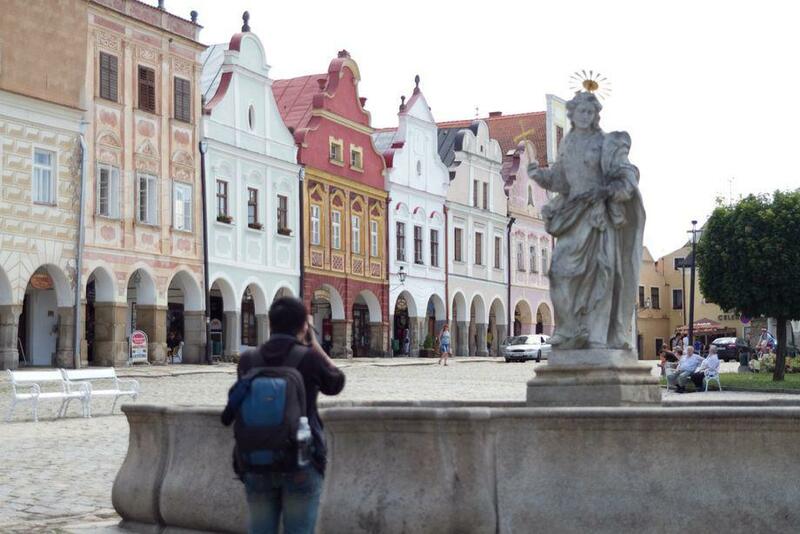 This square in Telc, Czech Republic, is pretty because the buildings are the same width and height, creating order while allowing the creativity in form and color. Balance, symmetry, and repetition are pleasing to humans, de Botton argues. A love of order is one of the reasons people love Paris, he says. But excessive order, he points out, “feels alien.” The key is to create the kind of “organized complexity” that comes from establishing parameters, like a square (above) in Telc, Czech Republic, where every house is the same width and height, allowing an orderly framework in which individual buildings can vary in form and color, creating the kind of character that we love in a neighborhood. De Botton argues that people are happiest when they live in densely packed areas where the human comedy is on full display. Lively street life in neighborhoods full of activity makes us happiest, he says. But many modern cities are full of dead industrial zones and “brutally anonymous” office buildings cut off from street life. Good cities are compact, de Botton says. Through the later decades of the 20th century, the assumptions that humans don’t like living around one another and that making it means having your own plot of land in the suburbs led to isolation, soulless sprawl, and wasted resources. A compact city like Barcelona, Spain, uses a fraction of the energy of sprawling Phoenix, Arizona, de Botton argues. All of the most beautiful compact cities have human-scaled squares where people can gather. Ideally, the squares are no more than 100 feet (30 meters) in diameter so that you can make out a person’s face on the other side—lest they become alienating. Squares give us a break from the confines of home and allow us to bask in the cheering company of others in uplifting surroundings, de Botton says. Yet nobody’s built a good square on the planet for decades, he says. 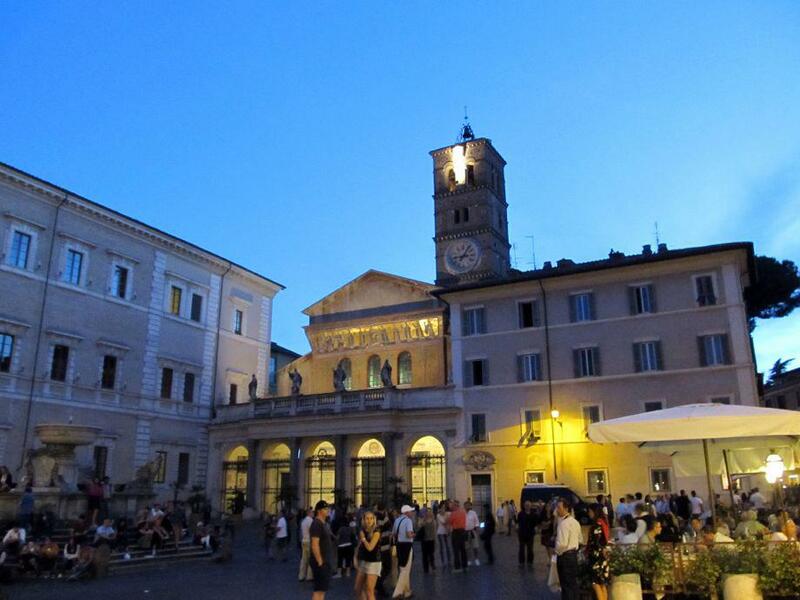 Piazza di Santa Maria in Rome is an ideal example of the art of the public square. By definition cities are huge, but the best cities offer a mix of big and small streets. But too many cities prioritize vehicles over humans, de Botton says. A city should be easy to navigate for both humans and vehicles, with big boulevards for orientation and warrens of alleyways and small streets to allow us to wander and create a sense of mystery and exploration. The deadening sameness of cities is a problem, de Botton says, emphasizing the need for cities to use locally sourced materials and build architecture that is born from the specific culture, climate, history, and social traditions of a given place.